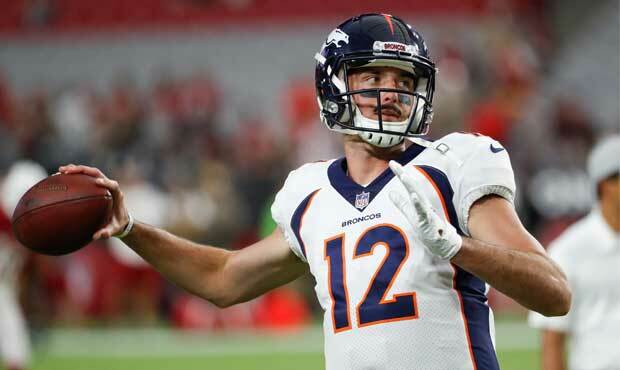 The Seahawks are taking a flyer on former Broncos quarterback Paxton Lynch according to Sports Radio KJR in Seattle. Lynch was a first-round megabust out of Memphis in 2016, struggling with both injuries and learning the playbook, before the Broncos finally admitted their mistake and cut him before the start of the 2018 season. He had numerous tryouts after being waived but remained out of football for the entire season. 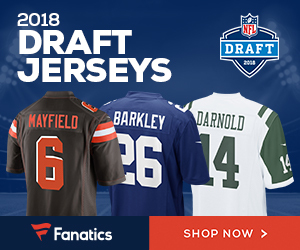 The signing is a no-risk move for the Seahawks, who routinely have one of the worst backup QB situations in the league. Fortunately for Pete Carroll and company, franchise quarterback Russell Wilson has literally never missed a game in his entire NFL career. Lynch is still only 24 years old and has a strong arm but he has never shown enough polish or durability to be even a marginal NFL quarterback. It seems unlikely that that will change in Seattle. Be the first to comment on "Seattle Seahawks Ink Former First-Round Pick QB Paxton Lynch"